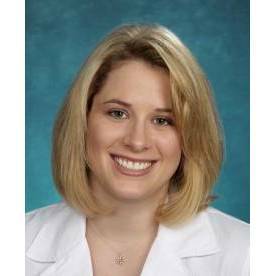 Kaitlin Kraemer, PA-C, is a certified family practice physician assistant, specializing in the preventive and medical care for adults and seniors. Kaitlin earned her master's degree in physician assistant studies from A.T. Still University in Mesa, Arizona. Kaitlin has certifications in Advanced Cardiac Life Support, Basic Life Suppport and BLS for Healthcare Providers CPR/AED. She is affiliated with the American Academy of Physician Assistants and Arizona State Association of Physician Assistants.